Hot (or Kiln) Smoked Salmon is prepared using the same prime quality Scottish or Norwegian superior fish that we use for our traditional smoked Salmon. The hot smoking process use kilns that burn local Oak at a high temperature which not only gives a wonderful flavour but also cooks the fish slowly to perfection. The result is a superb tasting, ready to eat, healthy meal. We always use a fine grade, kosher salt in the curing process to give an efficient and even conditioning. The smoke is natural seasoned Oak set in fire draws. The kiln draws the hot smoke over the product until the inside temperature of the fish reaches 72 degrees. The Salmon is then chilled and rested before being being packed and shipped. 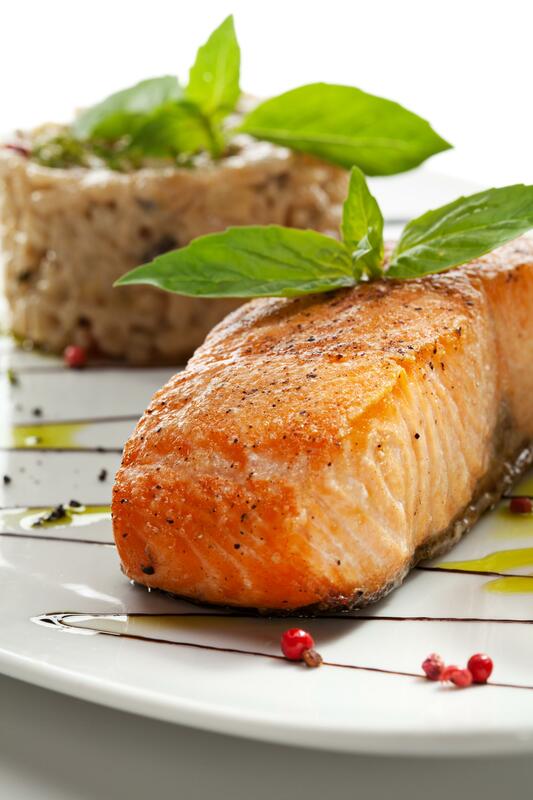 We offer a range of flavours which are added prior to the hot smoking process so cook in to the Salmon. 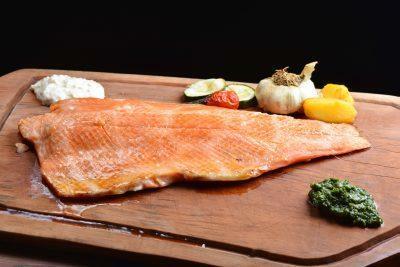 While we offer an extensive range of choice our Honey or Chilli hot smoked Salmon is extremely popular. Our portions are typically 200g which is a generous main meal or good for two starters. A 500g pack is generally enough for 3-4 people our whole sides serve 8 to 10 people. 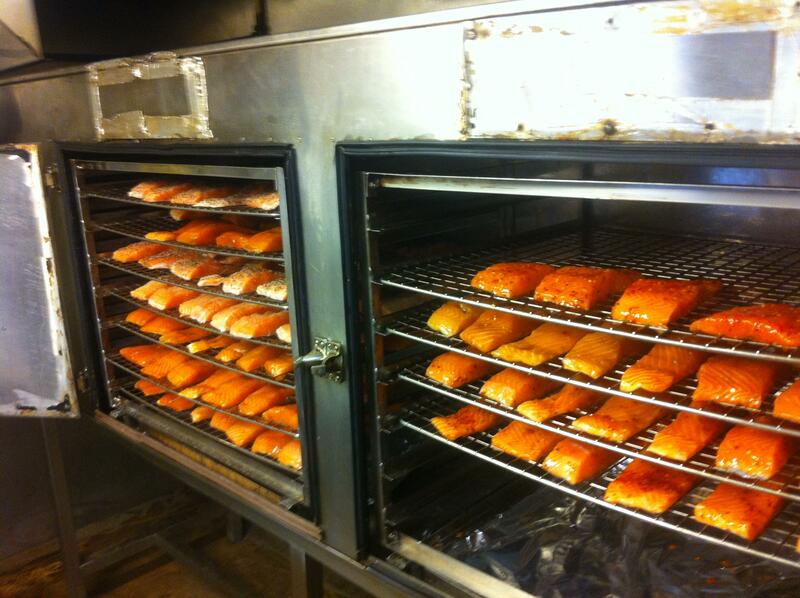 We vacuum pack all of our Kiln Smoked Salmon for extended freshness and freezability. Soft texture, and full of flavour. Individual Vacuum Packed for long life. Catch Area FAO Area 27 (Atlantic, Northeast) Scotland or Norway . This product is available in Catering packs with about 15 portions per box please call for more information.